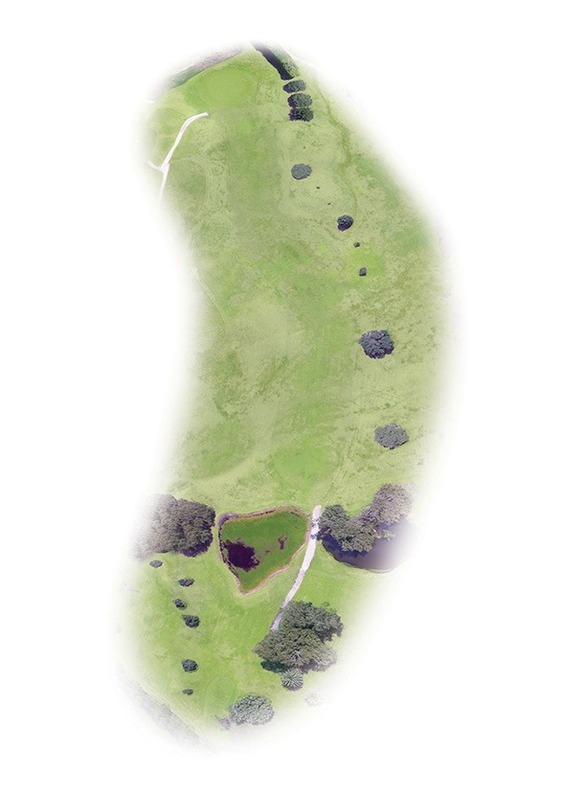 A solid mid-length Par 4 that requires a tee shot up the right side of the fairway to open-up the view of the green. The second, to a small green with a mid-length club, can favour the left side as the green slopes to the right. The green is slightly elevated so a shot to the right will be below the surface. Another sloping green. 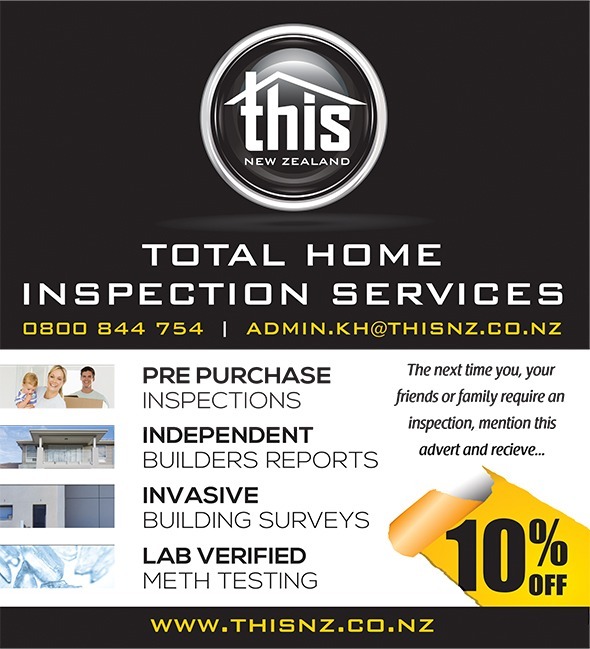 Total Home Inspection Services - Kapiti Coast is a 100% locally owned and operated business by Jason and Abby Farrow that offers Home Inspections performed by a qualified team of inspectors, using new innovative tools and purpose built software/systems. With over 15 years of experience, the Total Home Inspection Services teams have had extensive exposure to new builds, specialist renovations/extensions and monolithic homes. A THIS an inspector carries out all of the inspections and reports on both the structural and cosmetic issues associated with the property. THIS has a reputation for providing thorough, balanced building reports that are user friendly and written in terminology that is easy to understand. A building inspection from the team at Total Home Inspection Services will provide you with the assurance you need when purchasing your new home. We offer a wide range of services and innovative inspection techniques that could potentially save you thousands of dollars by highlighting undisclosed areas of concern that are not obvious to the average home buyer OR the average inspector.